Sunday was a very proud day for 3 of my superstars. 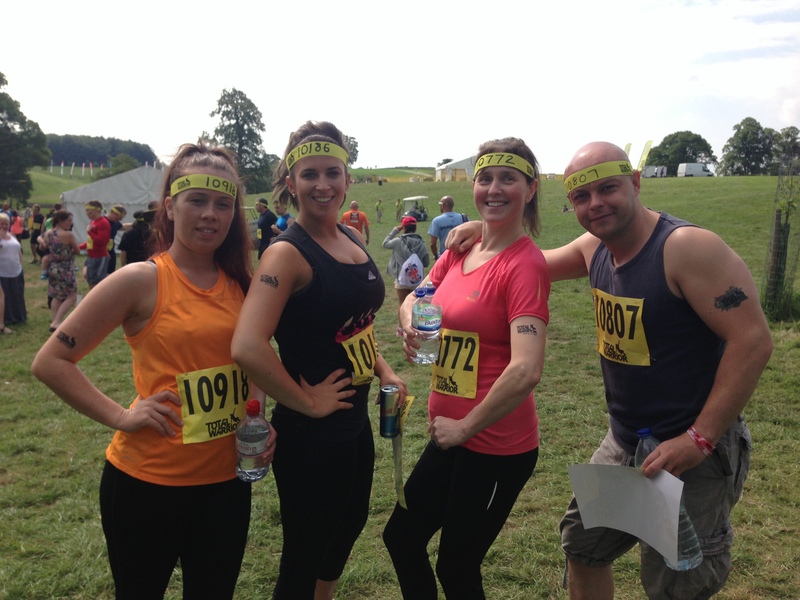 They took part in Total Warrior, the 10k obstacle course, or so they thought… It actually turned out to be a 12.5K lol but this didn't phase them. 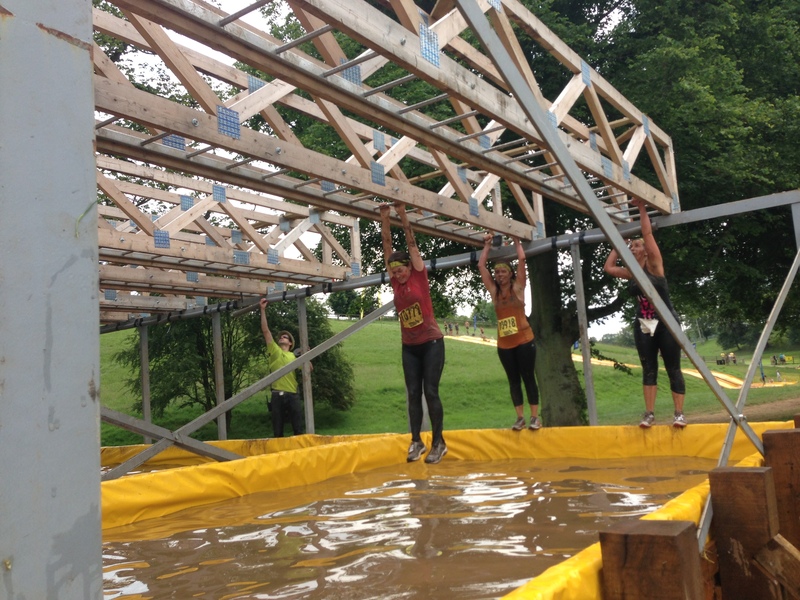 They climbed walls, slid through ice baths, jumped through fire and avoided an electric shock in order to achieve yet another goal and tick off the completion of another tough event. 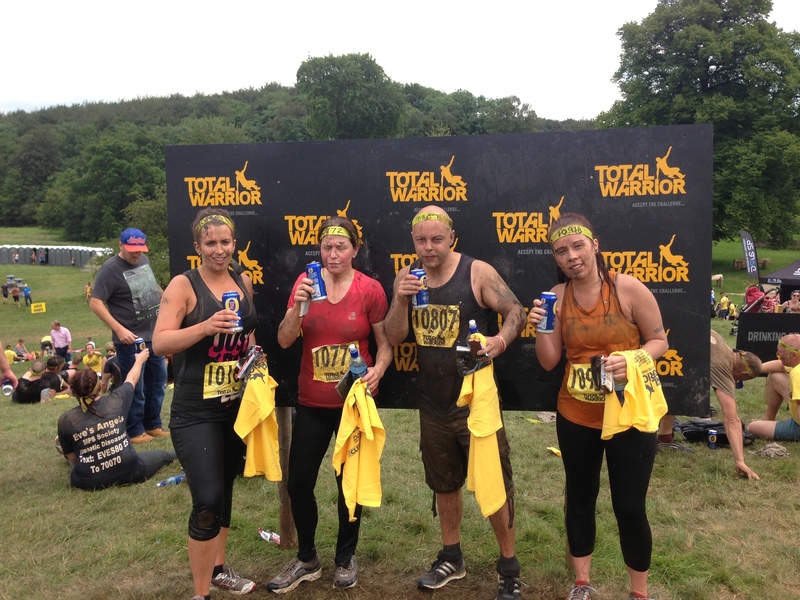 They each came out as total warriors with the bruises and scratches to prove it in a time of just over 2 hours. 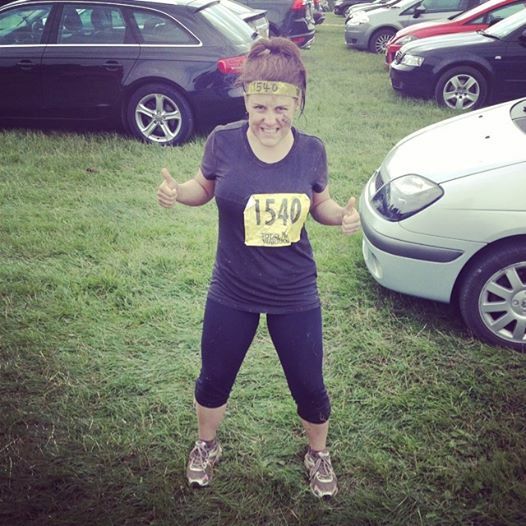 Also let’s not forget Rachel who too completed Total Warrior on Saturday in a time of 2 hours. I am so proud of how far they have come, not just these 4 but all of my superstars. Each person is unique and wants to achieve different goals for different reasons, but as long as I am involved in this and can carry on helping these superstars get to where they want to be, then I am a very happy coach. All-star academy changes people’s lives! 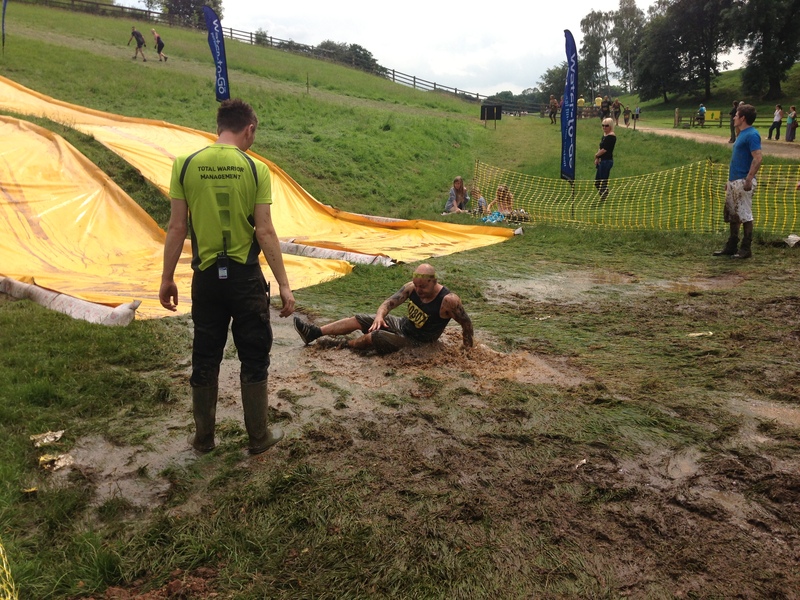 If we all carry on to help and support each other the way we do now then we can achieve anything we want.